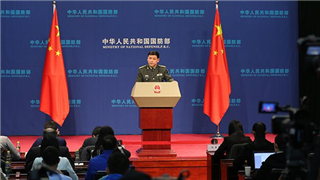 The People's Liberation Army will remain on high alert to resolutely safeguard national sovereignty and territorial integrity, a spokesperson for the Ministry of National Defense said Tuesday. 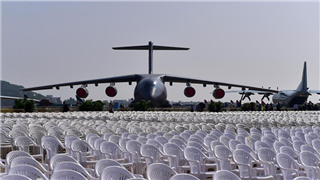 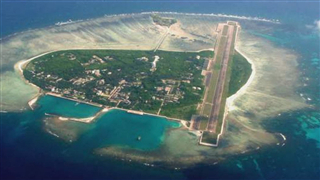 China respects freedom of navigation and flights over the South China Sea but resolutely opposes taking it as a pretext to conduct provocative moves in this area. 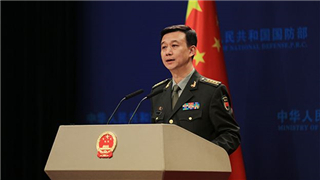 Senior Colonel Li Huamin, spokesman for the Southern Theater Command of the Chinese People's Liberation Army, urged last night the US to stop its provocative actions in the South China Sea. 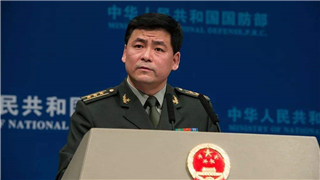 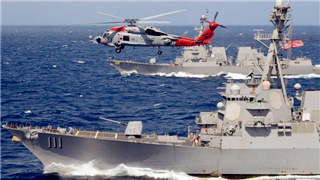 Naval and air forces of PLA Southern Theater Command conducted whole-process monitoring of a US warship that had trespassed into Chinese territorial waters off the Xisha Islands without permission, and warned it to leave. 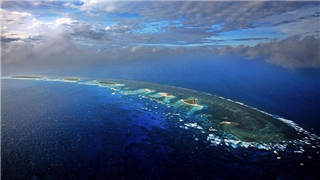 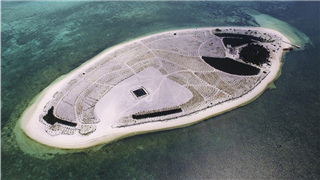 China on Thursday asserted its sovereignty over the Nansha Islands in the South China Sea citing historical evidence of thousands of years and stressing that any disagreements over the issue should be handled through negotiations. 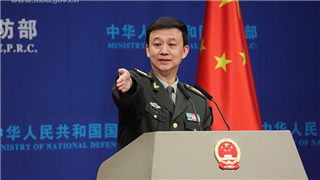 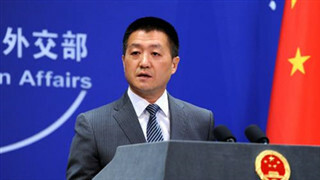 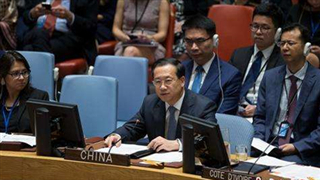 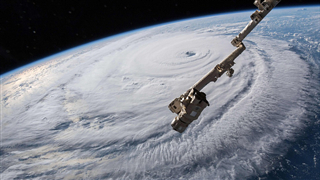 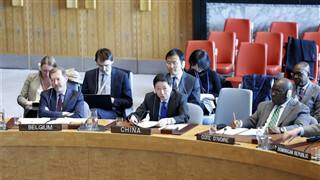 The United States should stop weaponizing outer space if it truly holds concerns about space safety, China's Foreign Ministry spokesperson Lu Kang said Wednesday at a regular press conference. 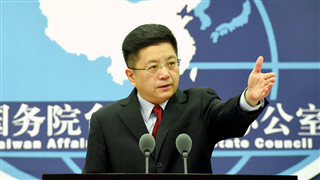 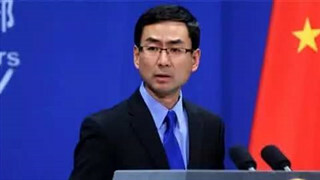 China firmly opposes official contact and military connection of any forms between the United States and Taiwan and urges the U.S. side to correct its wrong practices and prudently handle Taiwan-related issues.